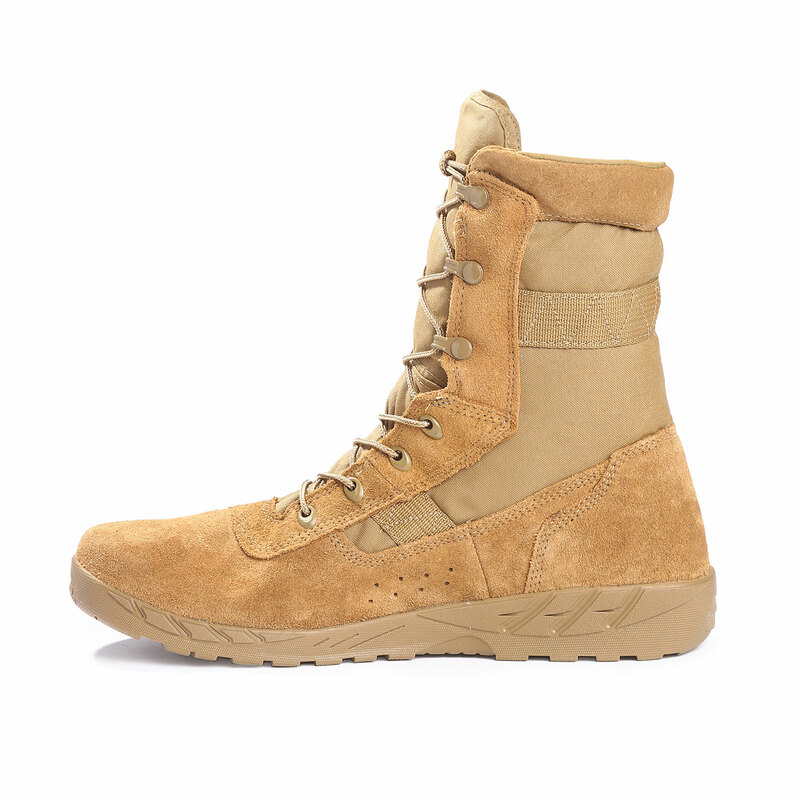 The Rocky C7 CXT Lightweight Commercial Military Boot was designed by soldiers for soldiers, to deliver superior lightweight performance. 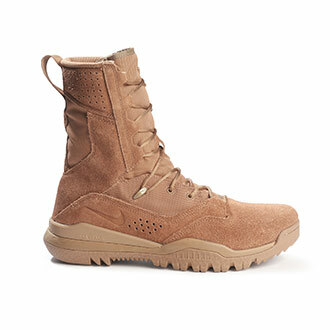 Extremely lightweight boot, each boot weighs less than 15 ounces. 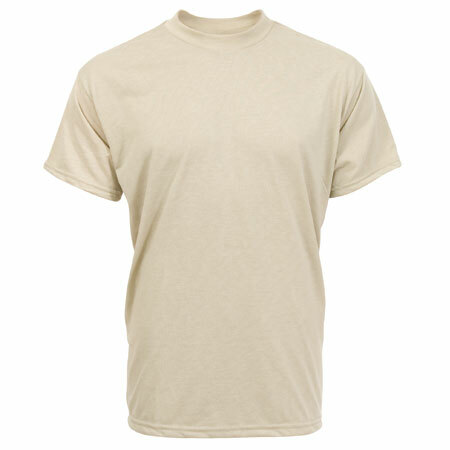 OCP Uniform-compliant and GSA/TAA compliant. 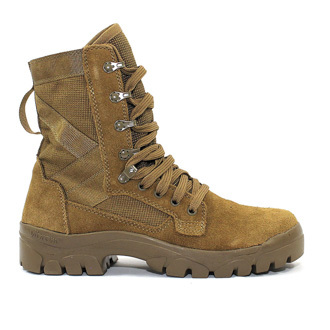 Constructed with flesh-out cattle hide leather construction as required by AR670-1. 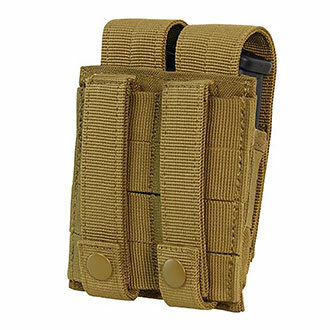 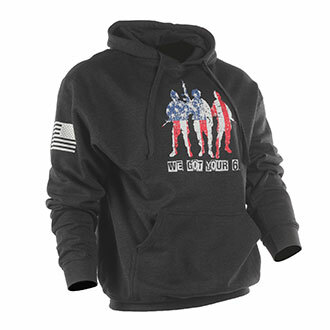 Durable, triple-stitched construction stays together through wear and tear, day in and day out. 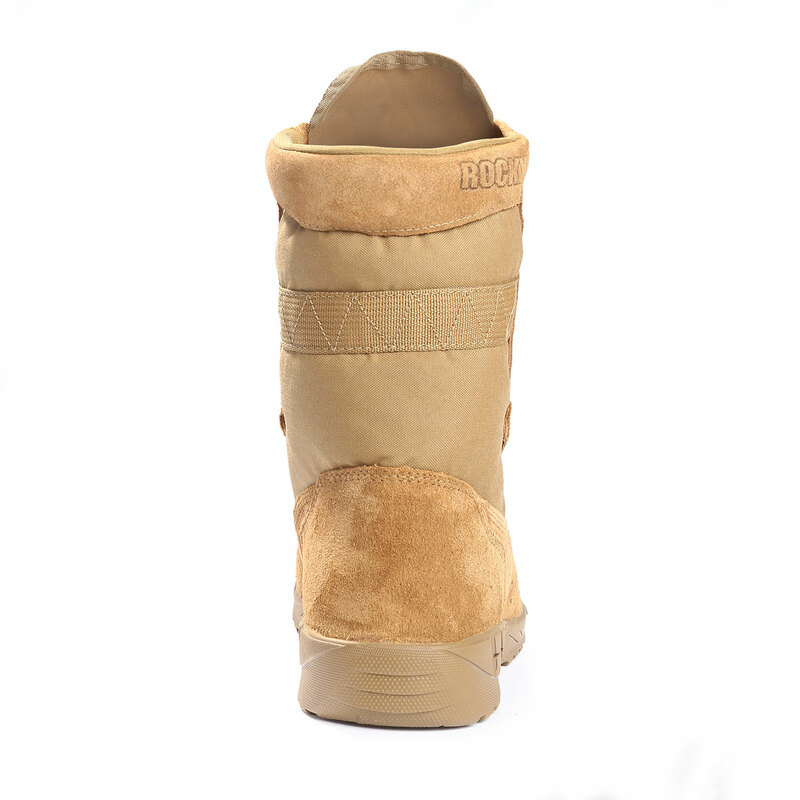 It also is very flexible and gives your foot the support you want. 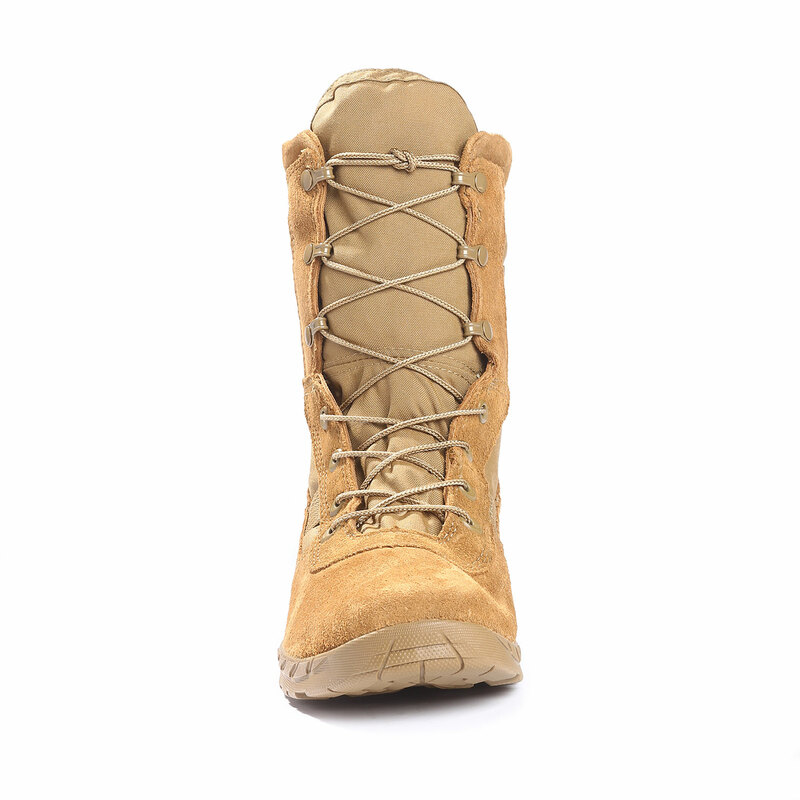 Speed lace eyelets and NATO hooks get your boots on fast while keeping them secured. 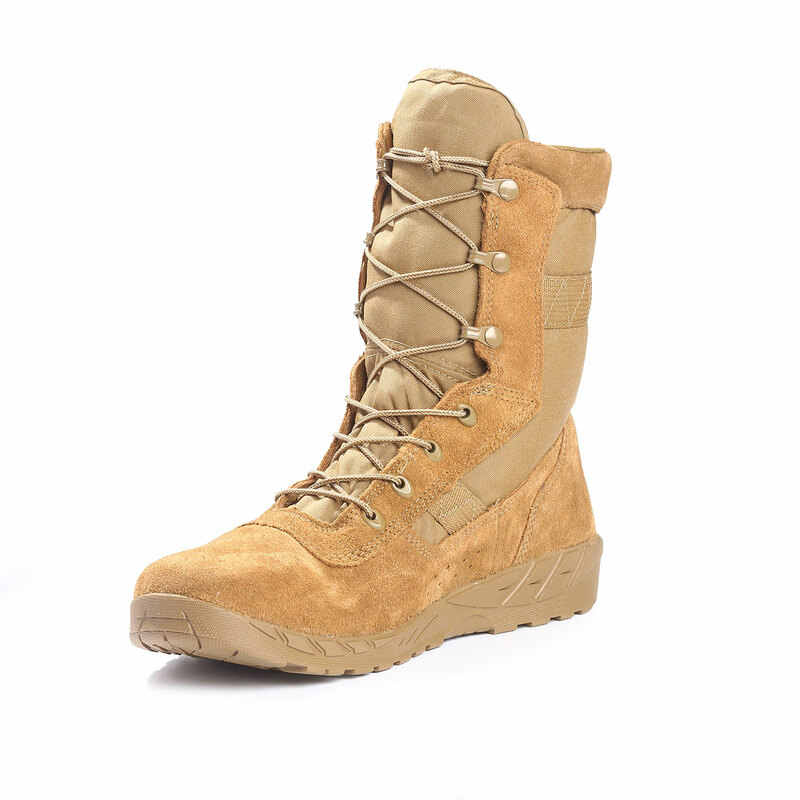 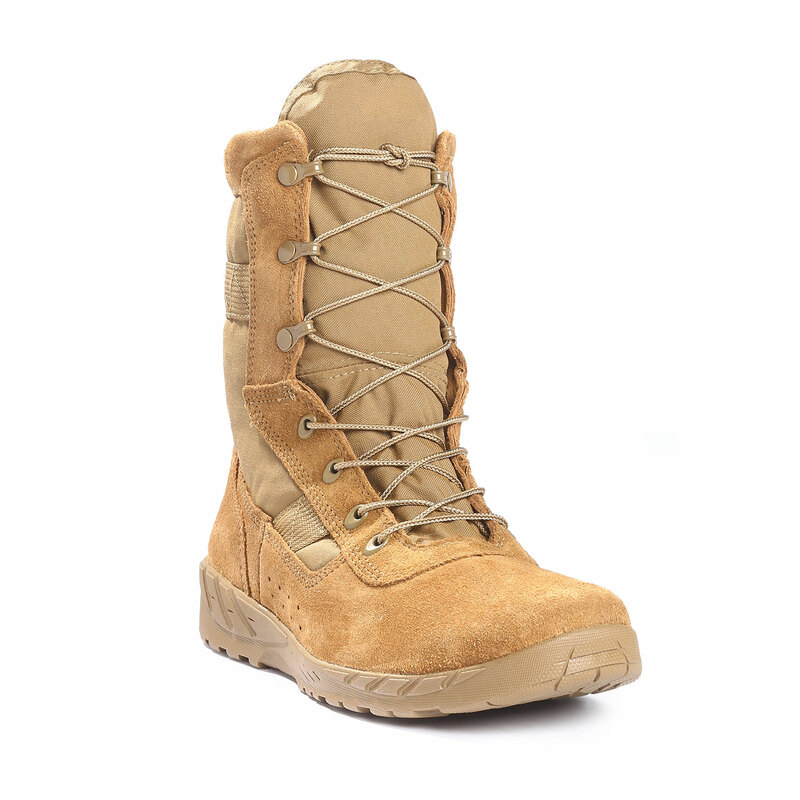 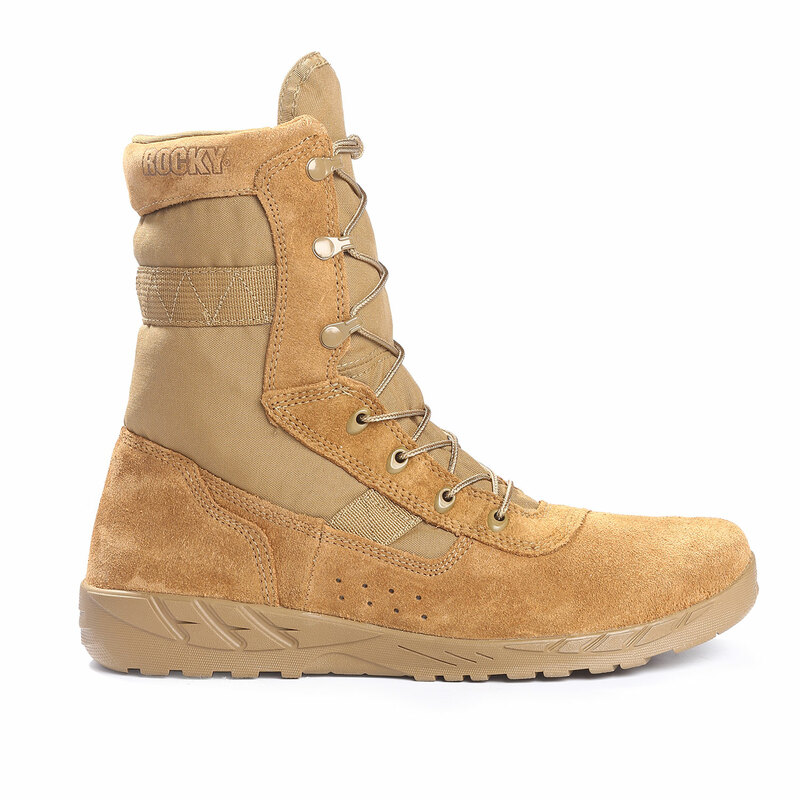 The Rocky C7 Lightweight Military Boot will help you stay solid through a long day of wearing. 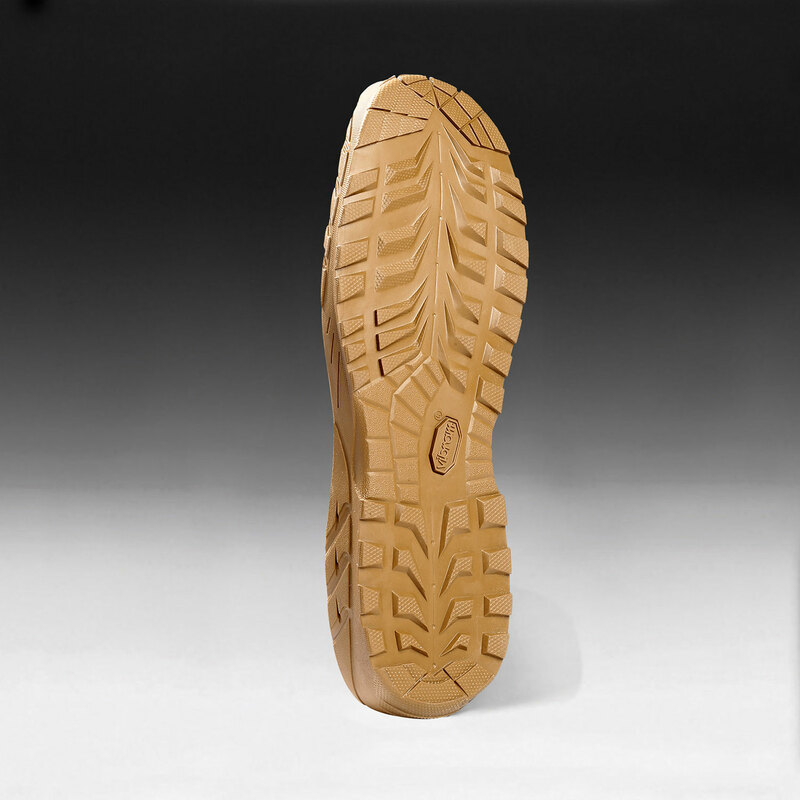 Shop our wide selection of sizes and start enjoying the Vibram sole and Ortholite footbed, you’ll never want to take them off.